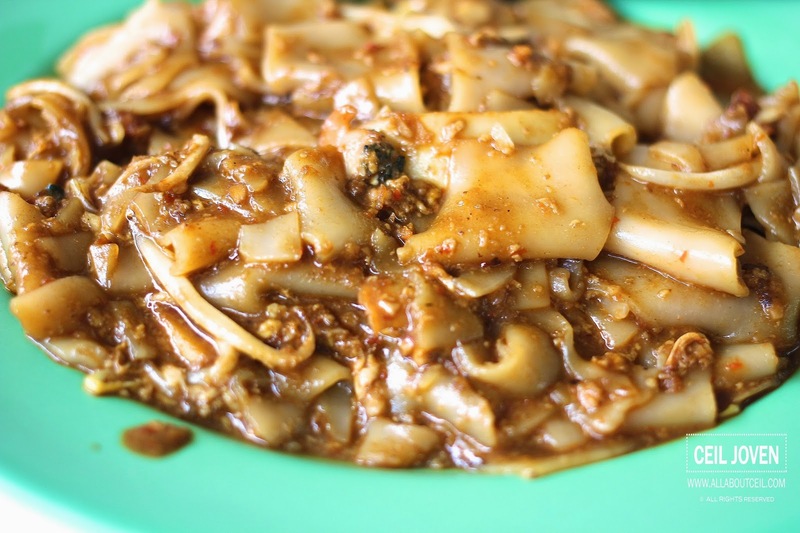 I have heard so much of this slightly moist Fried Kway Teow and some liked it but some do not. I decided to find out myself. I was there at the newly renovated food centre though everything is still looks the same. 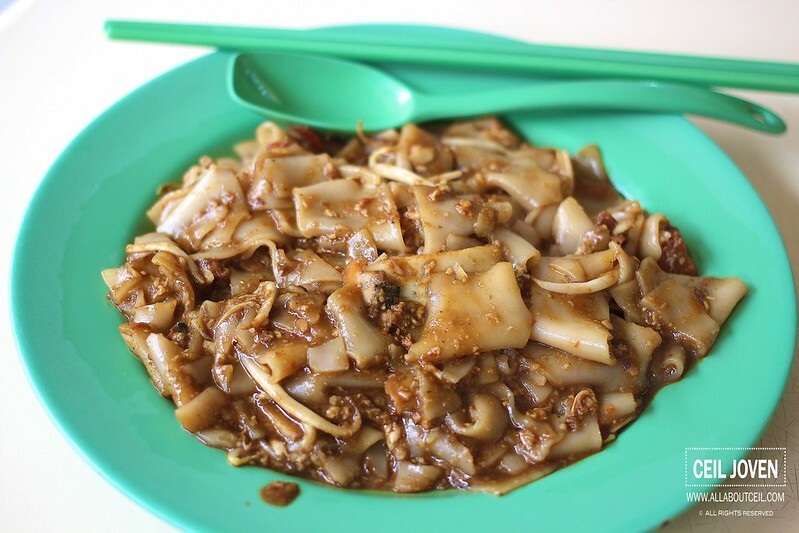 This stall is prominently located at the centre row and i was their only customer at 11.30 am. There are only 2 portions available for selection, the $3 or the $5. I decided to go with the smallest. 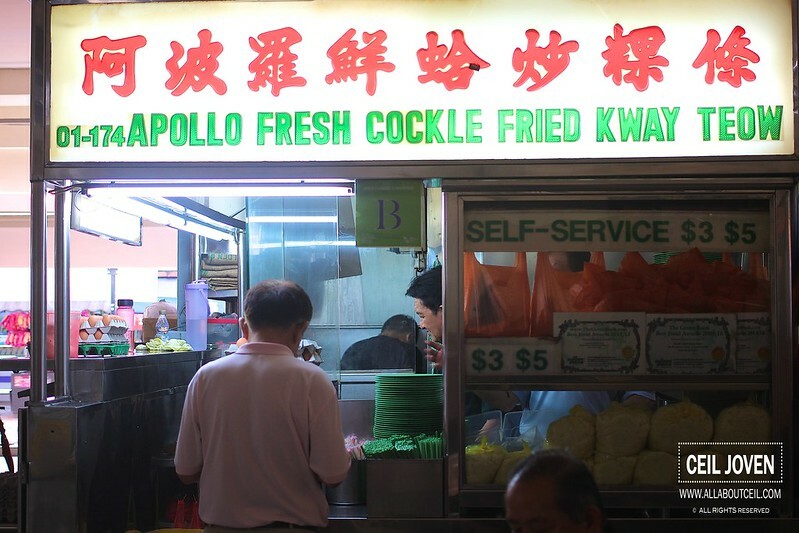 The stall was manned by 2 elderly Uncles at that moment. One of them was manning the wok and the other uncle took charge of serving and collecting payments. I got my order almost immediately. The portion was quite little for $3 and not filling at all. 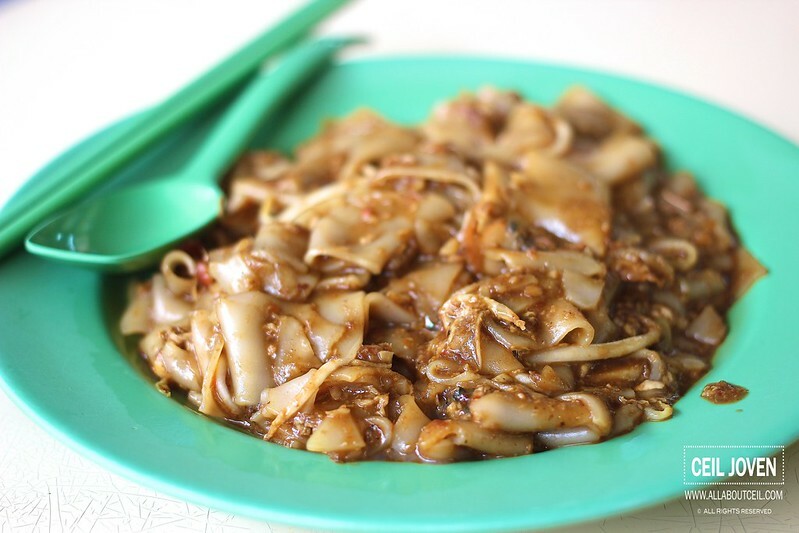 Its texture was slightly moist as compared to the other fried kway teow i tasted. Though i did not quite expect but i actually liked it. They added quite a huge amount of garlic and it tasted slightly sweeter, handful of fried pork lards were added to enhance its flavor.